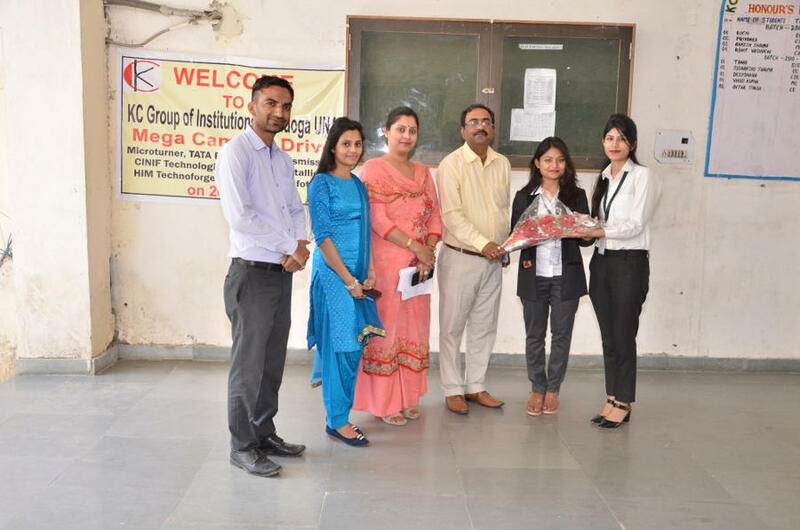 KC Group of Institutions, Pandoga (Una) is brimming with pride and joy, at the placement of total of 30 students in renowned companies after wrapping the mega placement drive on April 26,18. 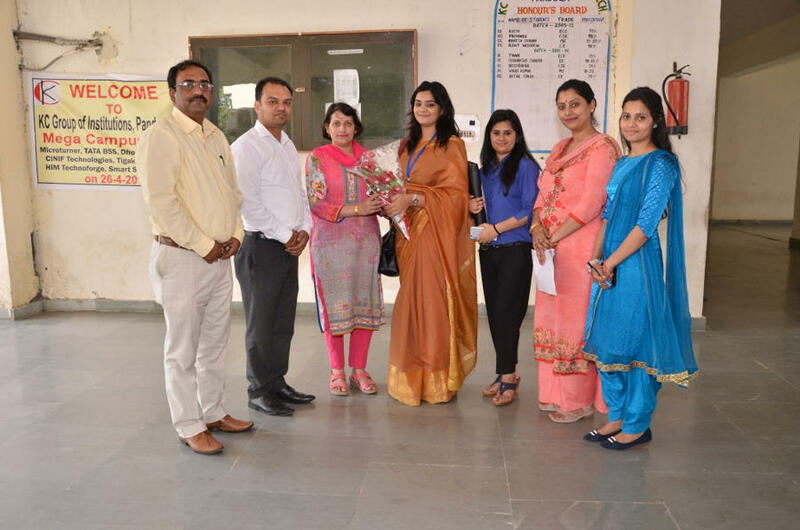 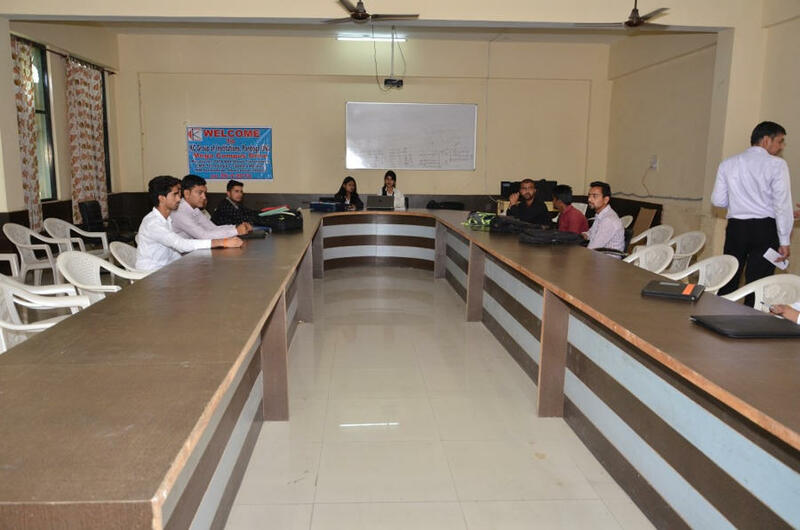 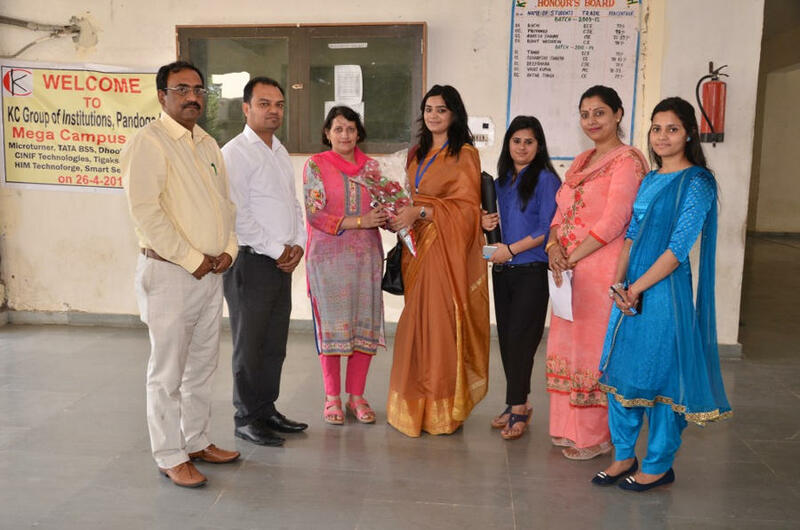 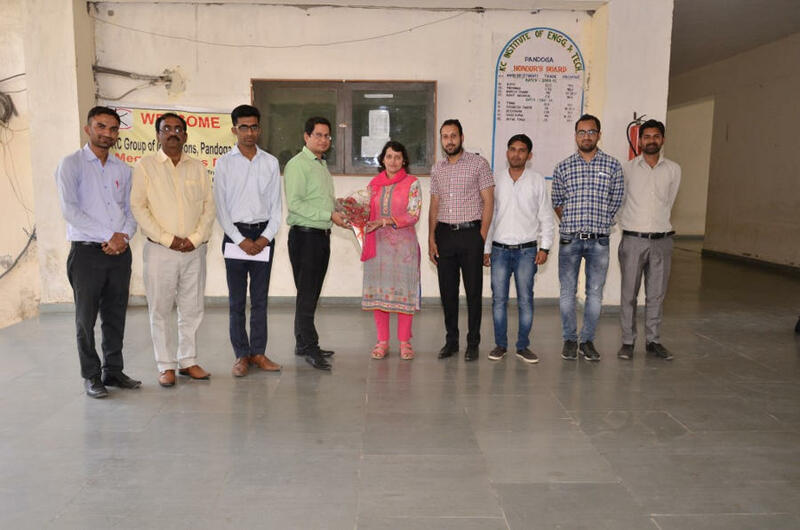 The campus Director Dr. Saroj Sharma was over the moon and highlighted that with the deep efforts of the Principal KCIET, Dr. Priyardashi Jaruhar and his team members, the event was a remarkable success. 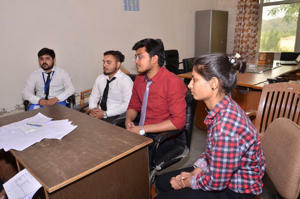 She also added, that KC Group of Institutions has always been and will be of keen interest to entertain and to ensure employability for the students of every stream. 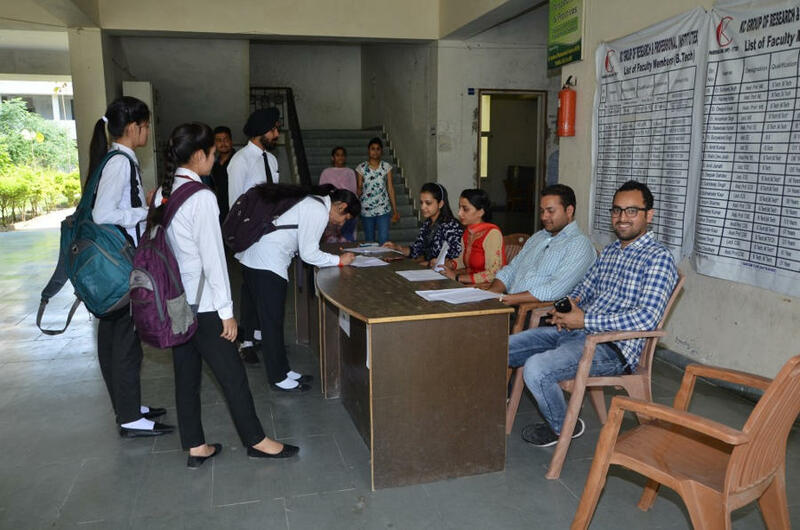 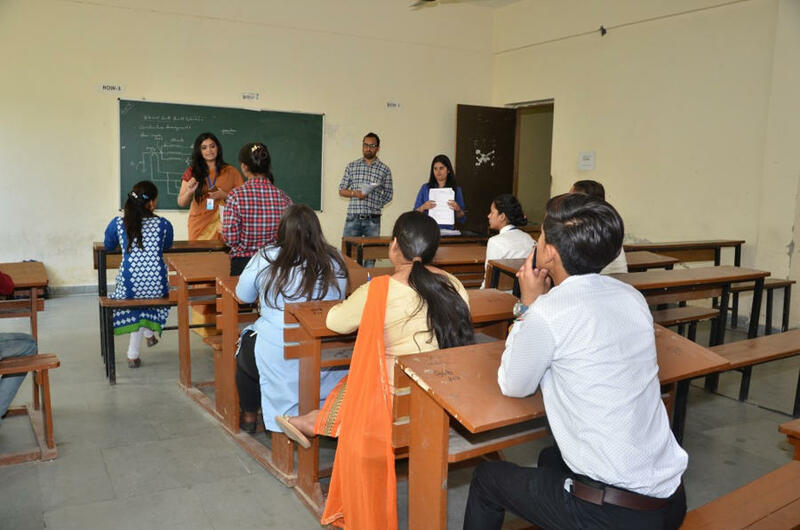 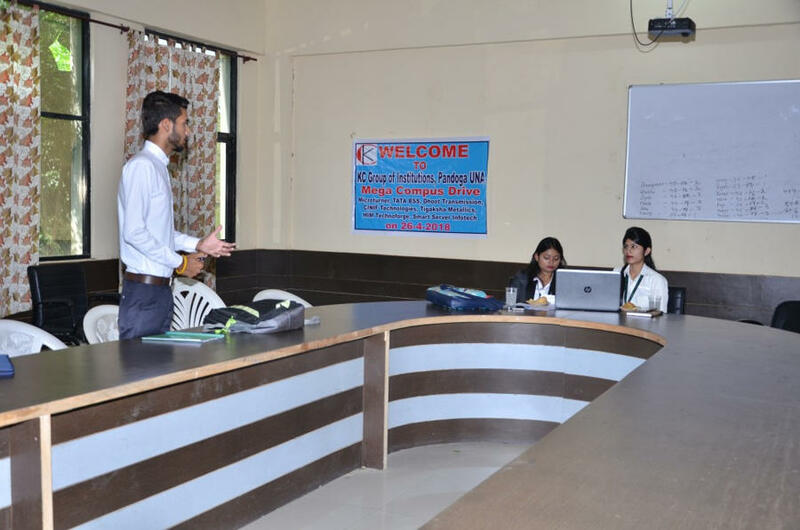 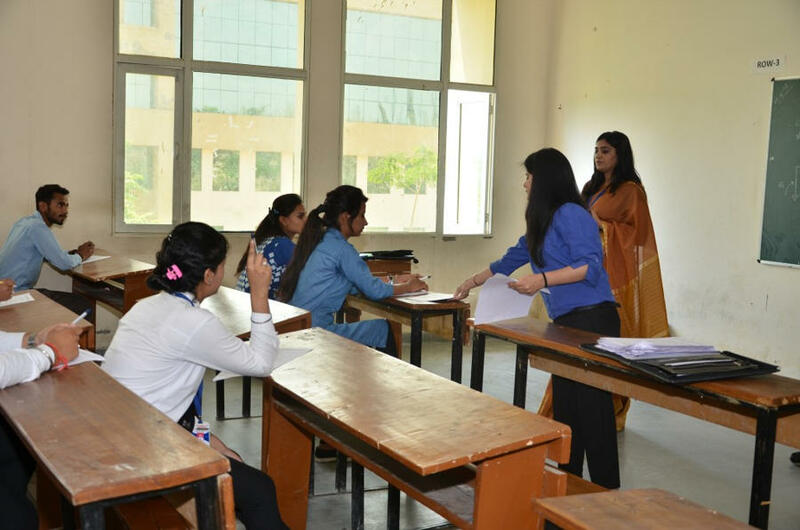 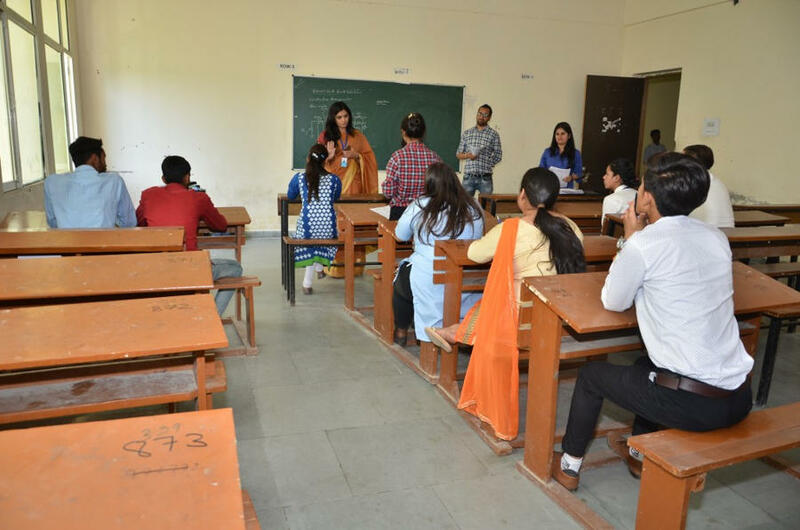 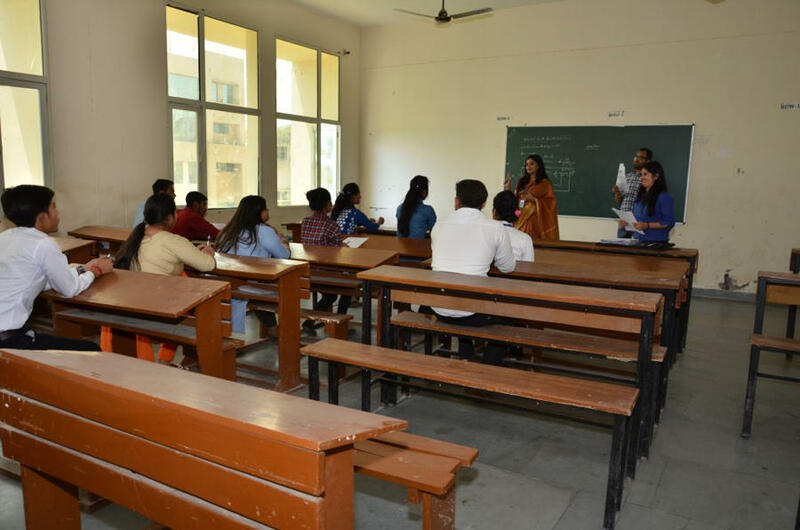 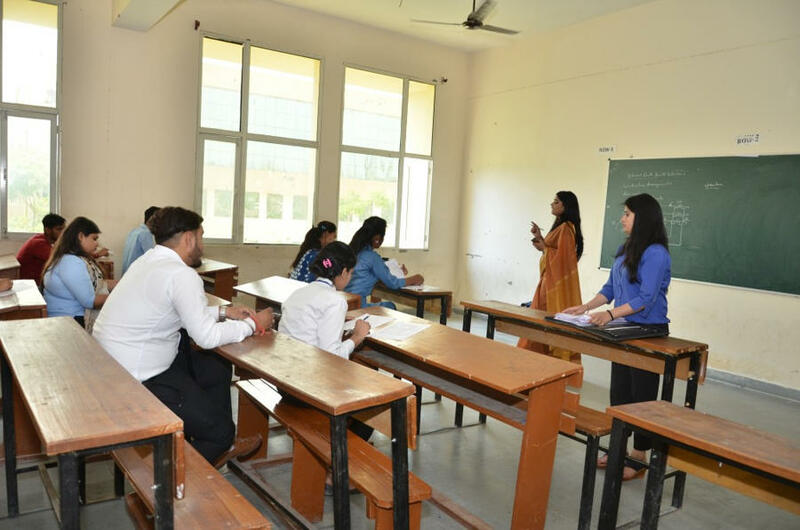 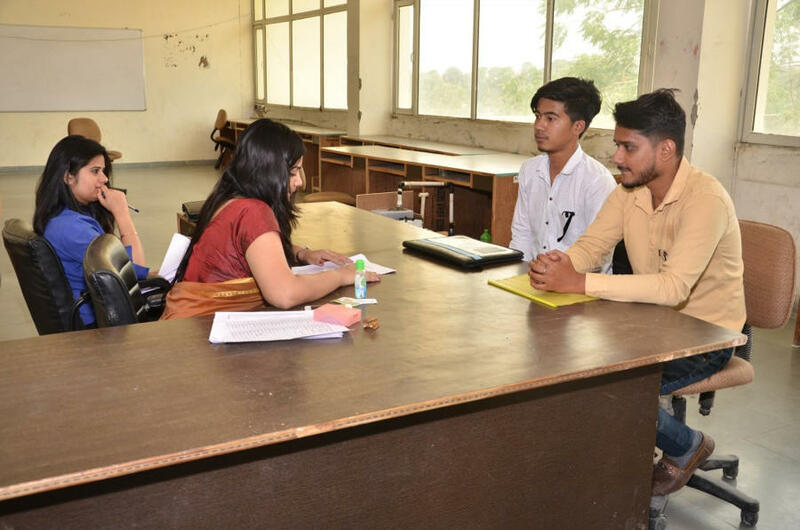 Students from other colleges and universities were also given a chance to participate in the campus drive at KC Group of Institutions. 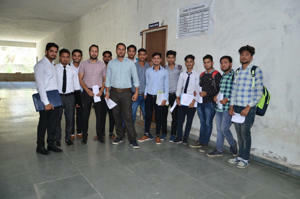 Amongst the outside students two out of ten were also selected by the companies. 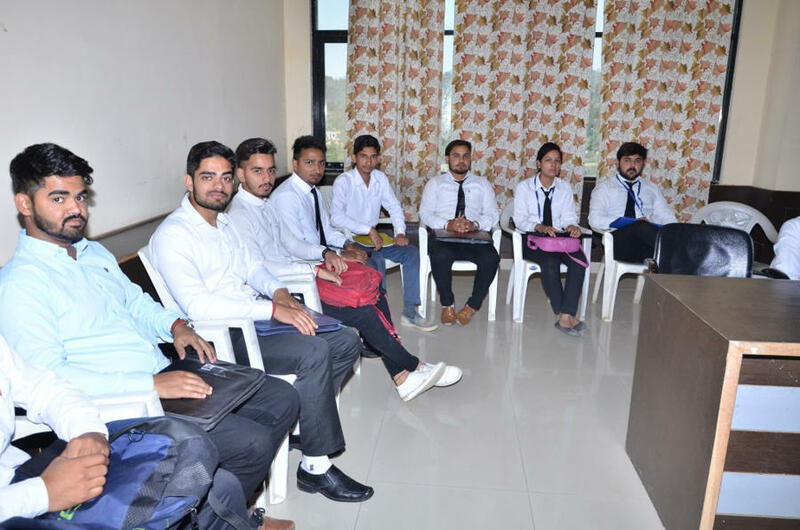 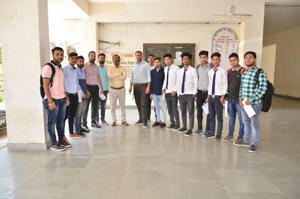 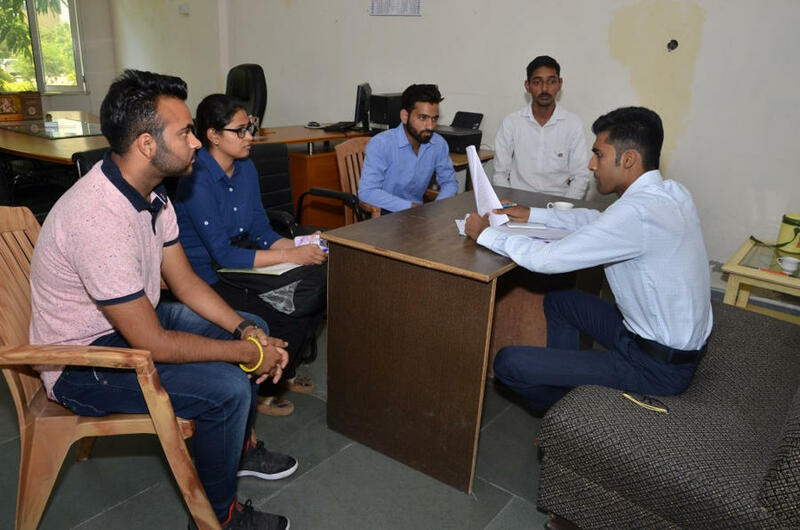 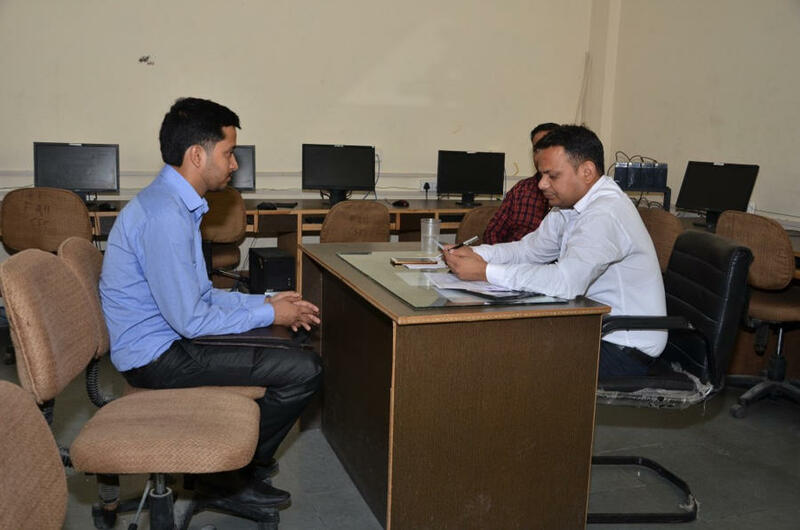 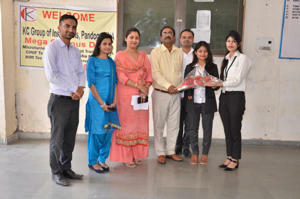 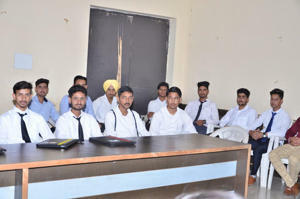 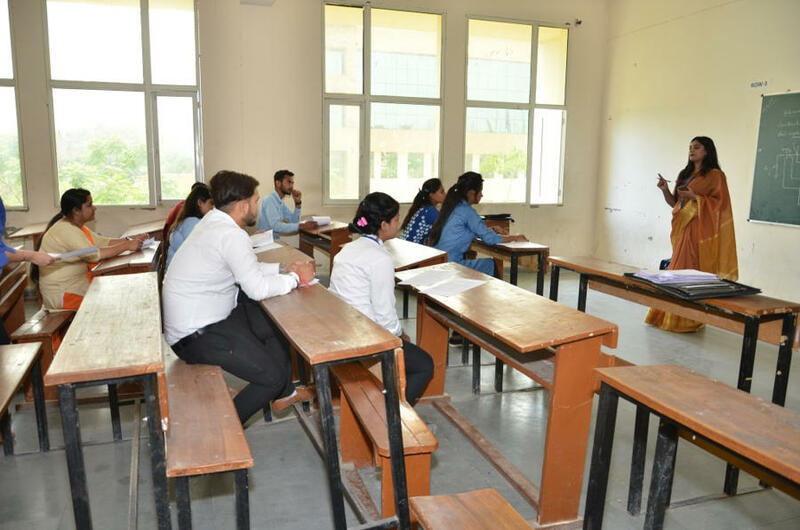 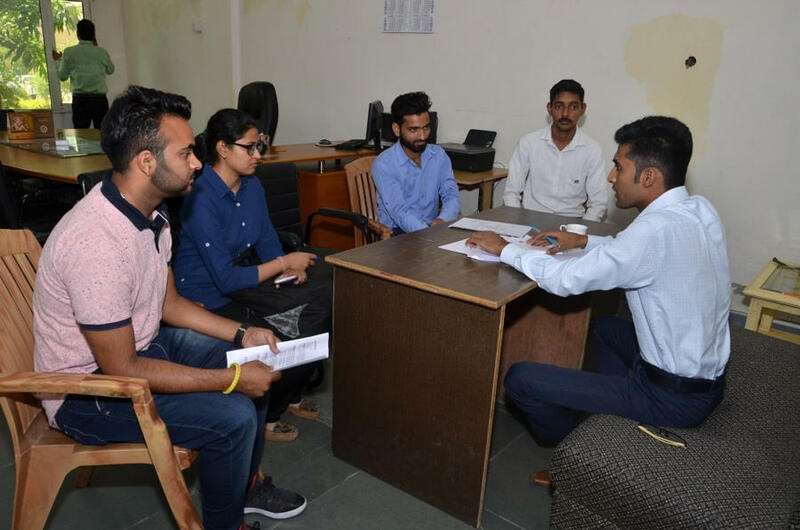 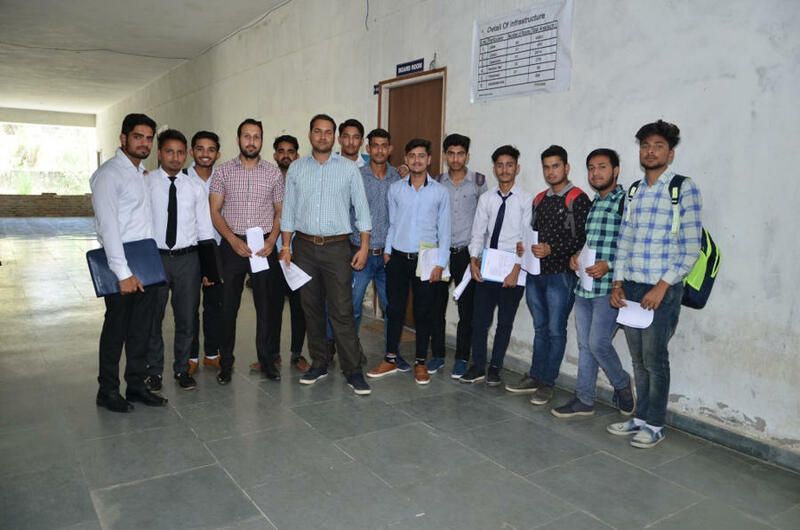 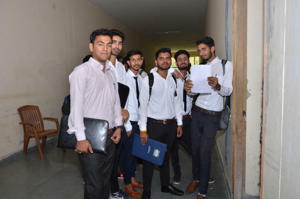 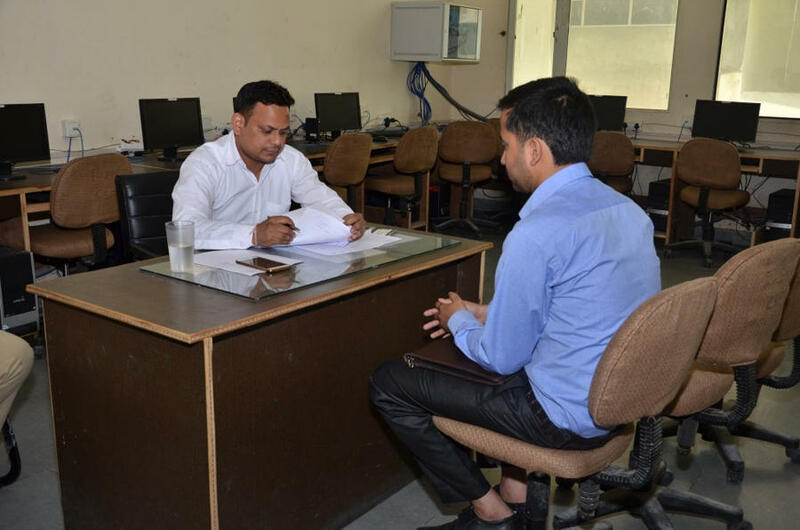 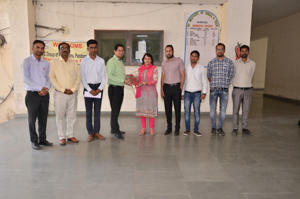 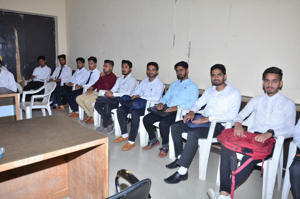 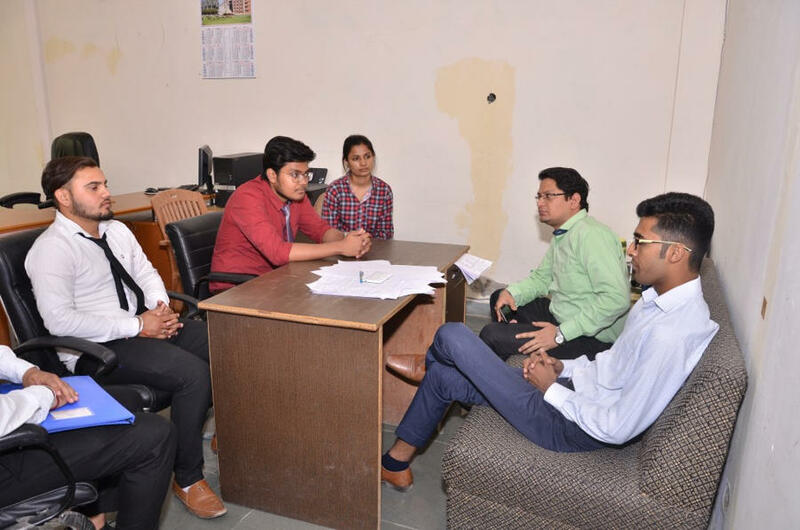 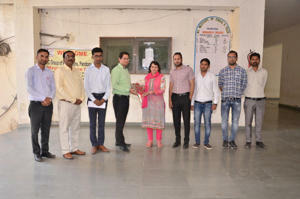 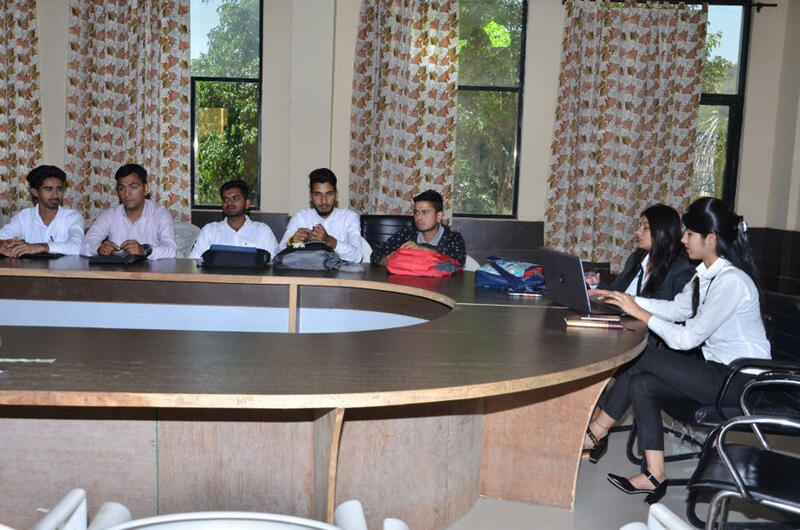 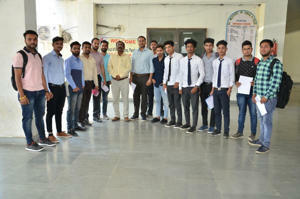 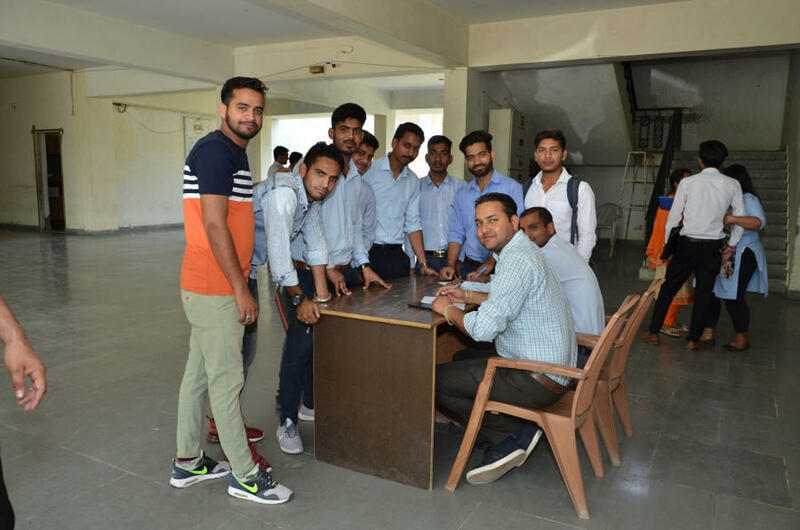 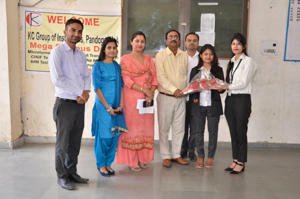 The Companies which participated in this placement drive comprised, TATA BSS- Noida, HIM Technoforge- Baddi, CINIF Technologies- IT Park Chd., Smart Infotech Chd..
Companies are offering lucurative salaries with an annual package of 1.4 lacs ot 1.6 lacs annually which will be extended to 3.6 lacs per annum after one year of regular service. 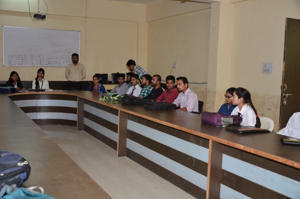 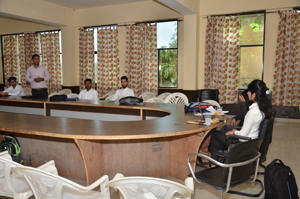 Principals of all other colleges were also present at the placement drive. 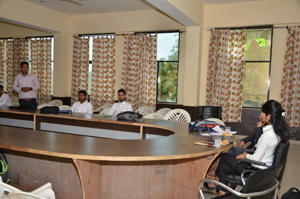 Honourable Chairman Sh. 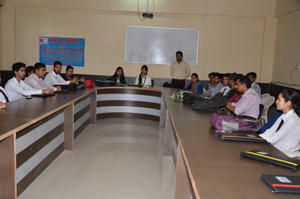 Prem Pal Gandhi, Vice Chairman Sh. 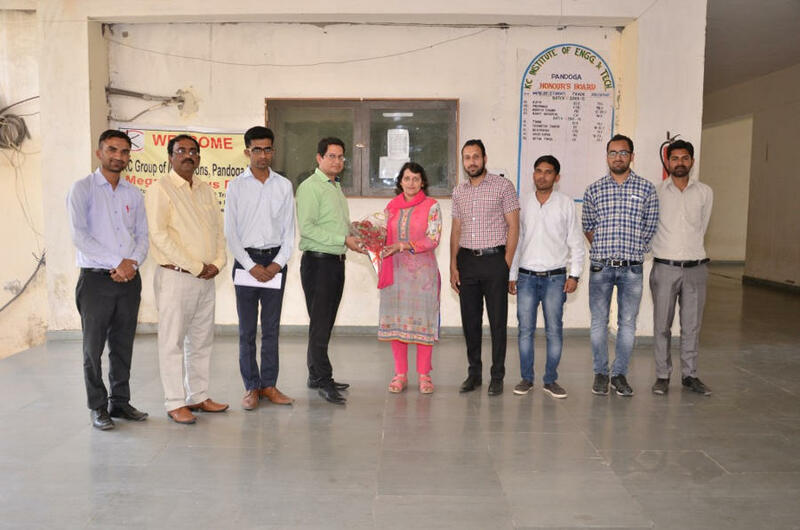 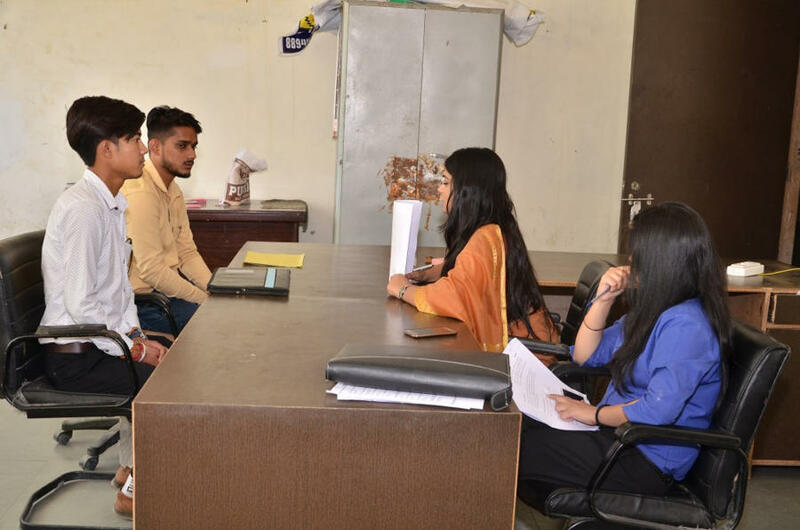 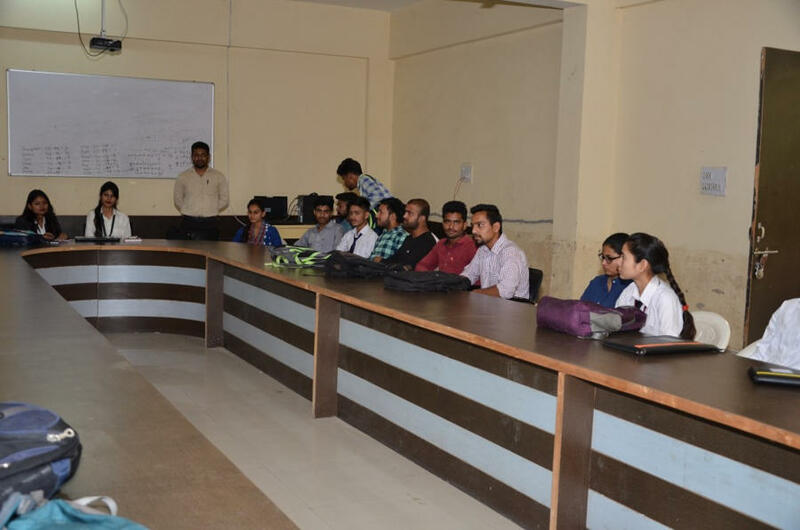 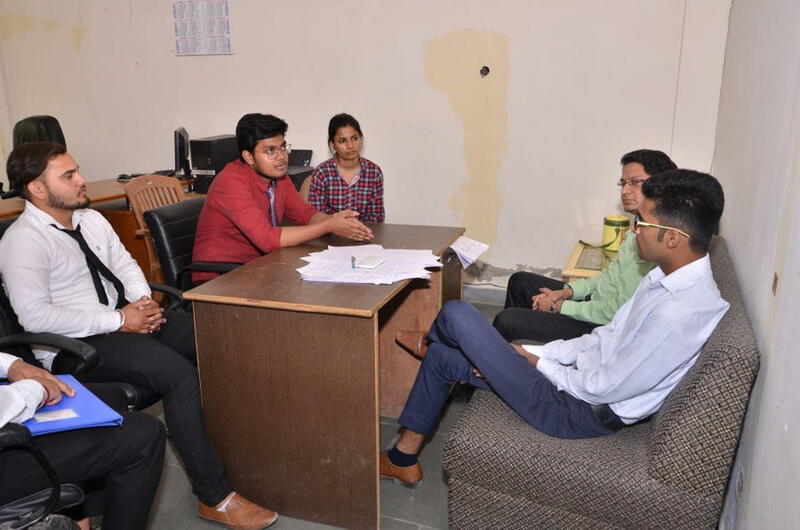 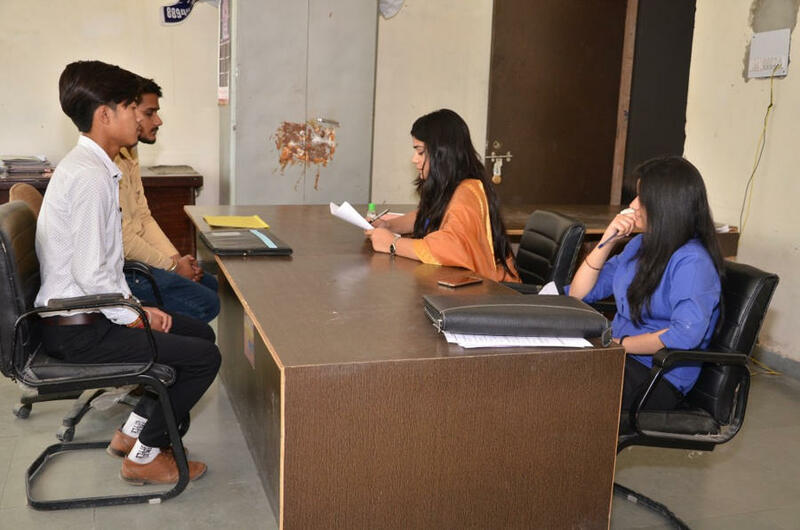 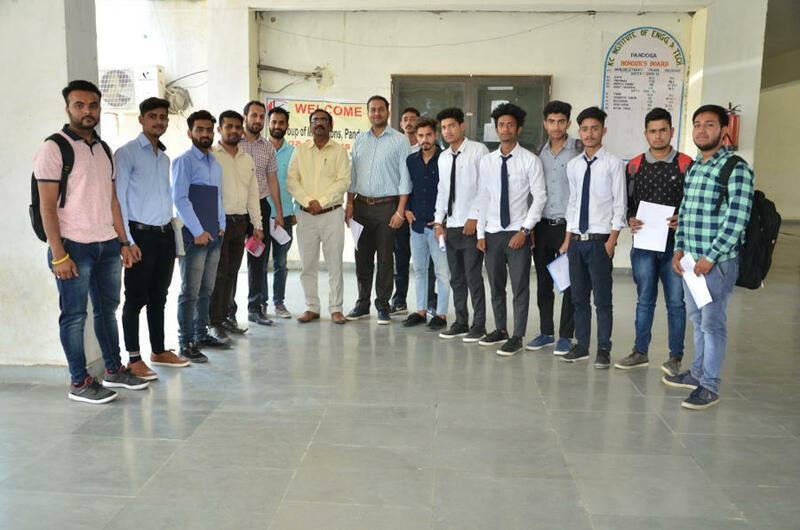 Hitesh Gandhi and the CEO Maj Gen G.K. Chopra (VSM) congratulated the student wholeheartedly for their first step towards a bright career ahead. 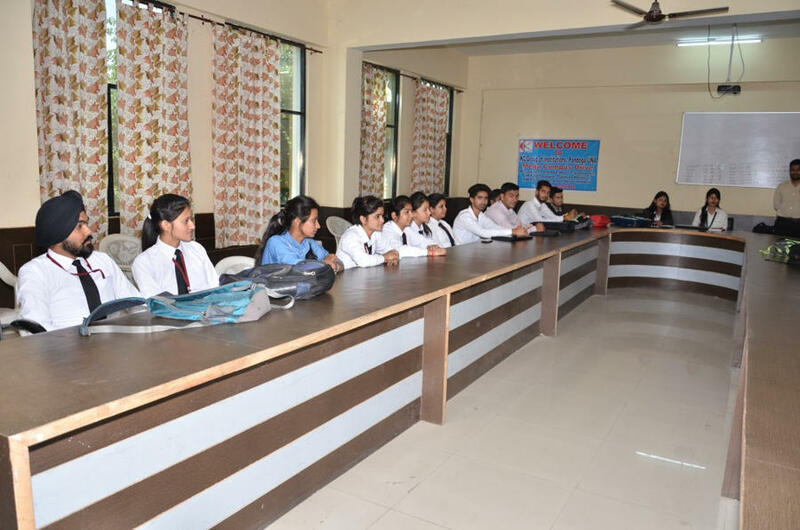 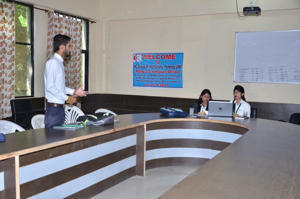 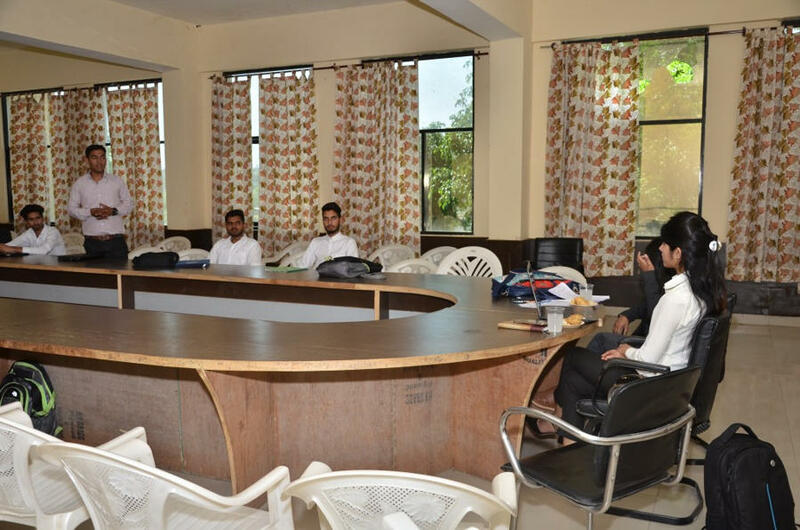 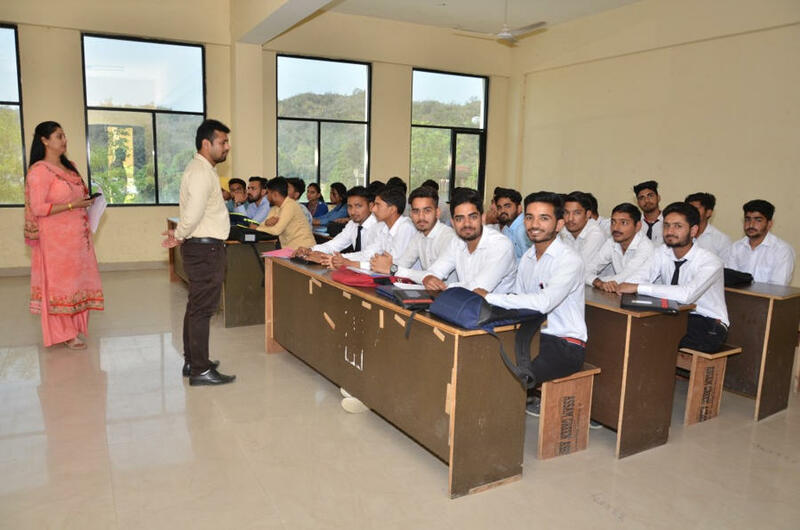 Following Students have been selected by the respective companies.